I used to get butterflies in my stomach before a lesson. I was so excited to show my trainer how hard I practiced the lessons we worked on last week. I was so excited to show my trainer how quickly mastered something so we could move up in skill levels faster. So excited I forgot that it was, in fact, a lesson. It wasn’t my single moment of spotlight. It wasn’t that I didn’t try hard in my lessons, it really wasn’t. It was more like I was so excited to do more that I forgot lessons were to learn in. 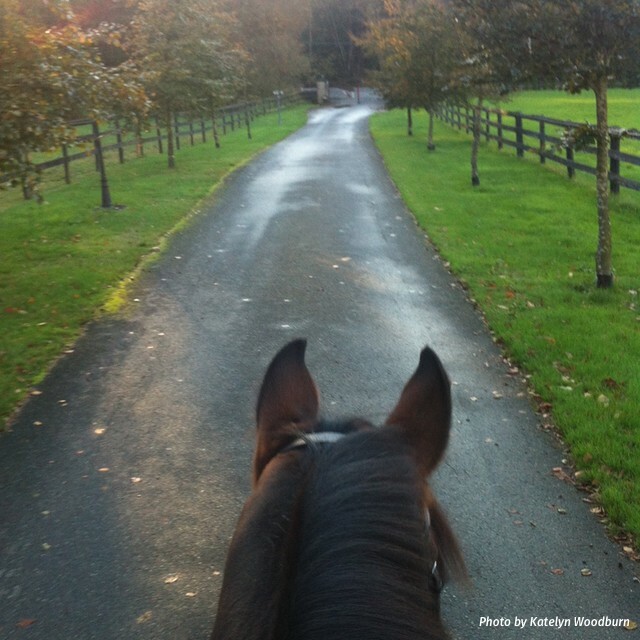 Lessons are there to teach new skills, reinforce old skills, and encourage good riding habits. I’d waltz into the ring like I was there to prove something. When in reality, I was there to learn more. I wasn’t there to publicly conquer a three foot jump when I’d only jumped two foot jumps. I wasn’t there to win the tug-of-war battle my horse and I typically had. This isn’t to say that you can’t try your best in your lessons. It’s not a suggestion to work less while you’re in the ring with your trainer. But maybe, just maybe it’s a gentle reminder. Here’s what I mean. In a casual conversation with my boyfriend, who so happens to be a hockey coach, we were discussing lessons and practice. How he wanted to encourage the kids to try new things out in practice, how he’d like to see them make mistakes in practice. That’s the key, here. “Don’t you want them to move forward, though?” Says I, the uninformed girlfriend. He shook his head and gave me a look like I’d uttered the most absurd thing he’d heard (that day). OK, is that not the best reminder that our lessons are our times to fail? I hadn’t realized that this is something I needed to learn again until our conversation over dinner. This little tidbit of wisdom is a gentle reminder that it’s OK to argue with your horse during your lesson. It’s encouraged to extend your trot down the long side. 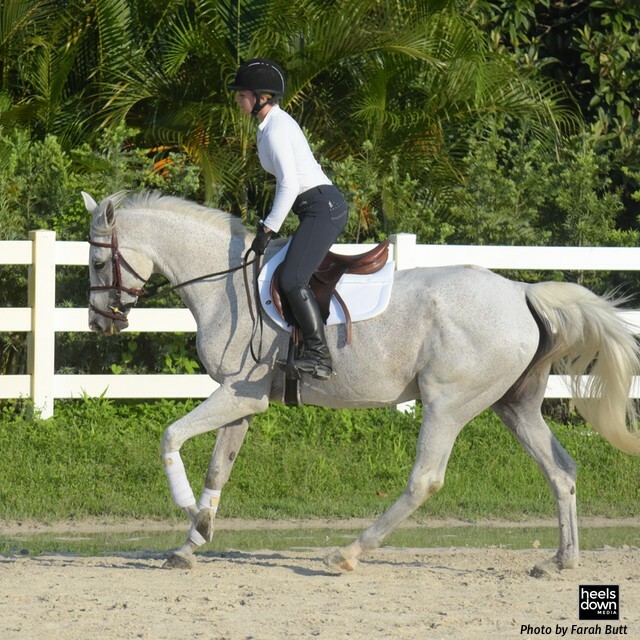 Try the flying lead change your horse likes to bolt afterwards.Let your reins loosen a little and allow your horse to stretch down to see if all of your afternoon rides have paid off. 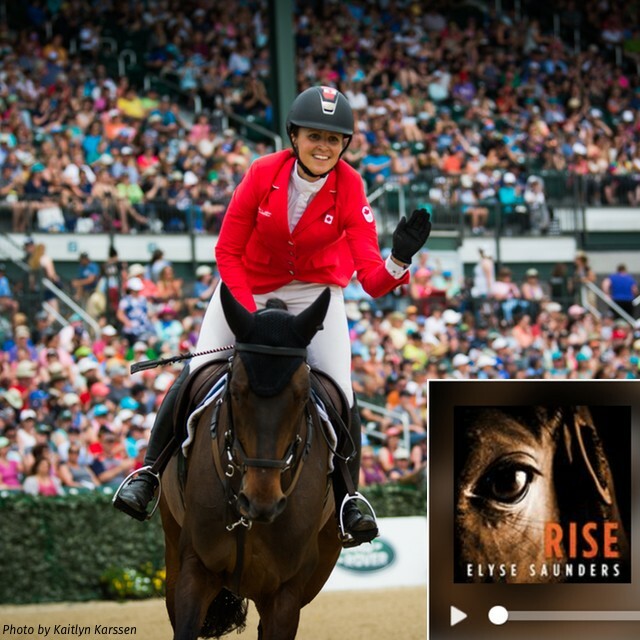 Your trainer wants to see you ride, and sometimes that does mean taking chances that lead to nothing. Maybe you closed your legs too late and your horse stopped at a fence even though they’d jumped it just fine two days ago. Practice is for failing. Go ahead and pick up the left lead twice before picking up your right lead in a counter canter. I think sometimes we’re so excited for lessons, for new skills, for bigger and better things that we forget there’s a time to fail. There’s a time to make mistakes. As a writer, I’d like to add one last analogy for you. When you write a paper, an email – anything that involves words. When you write, the first draft is always the worst. The first draft is as bad as the book will ever be. It only gets better with practice, and at least your first try is out there. And that means failing, but so you can learn for next time.